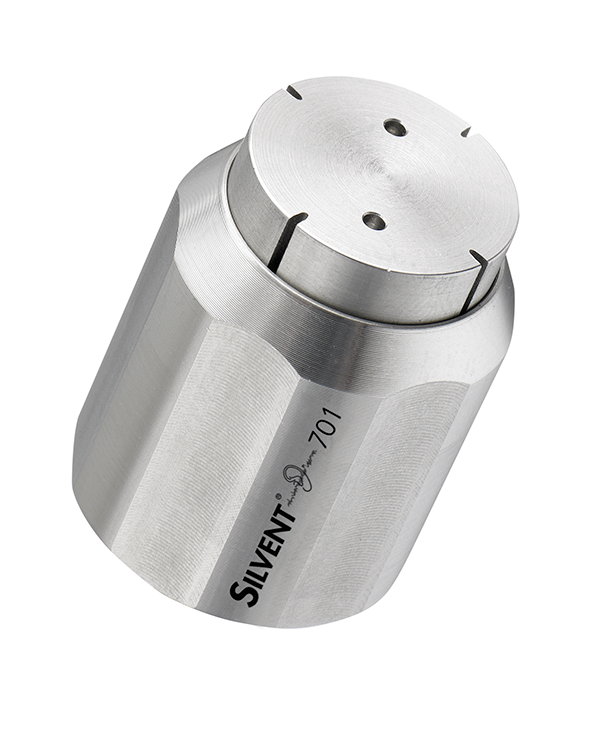 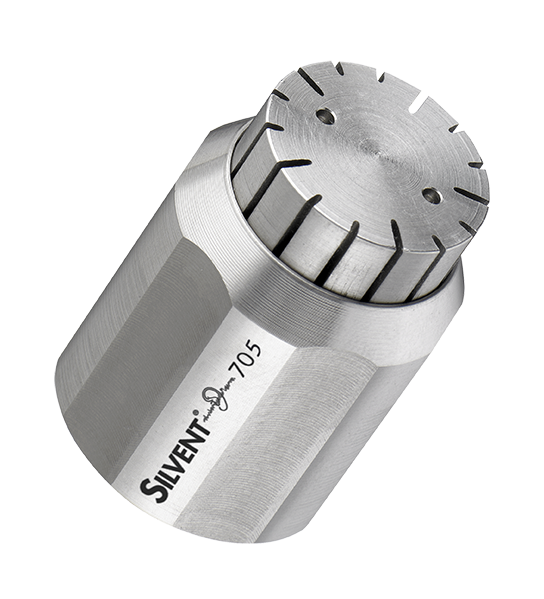 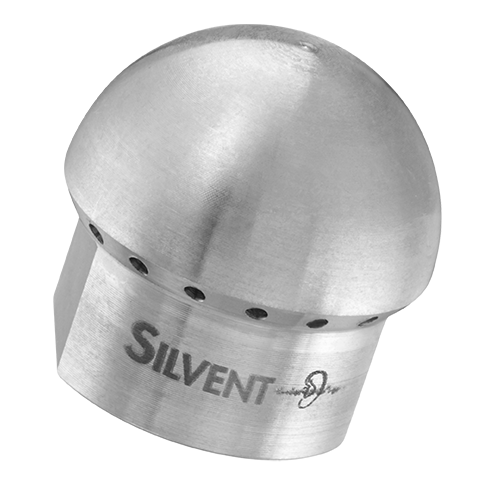 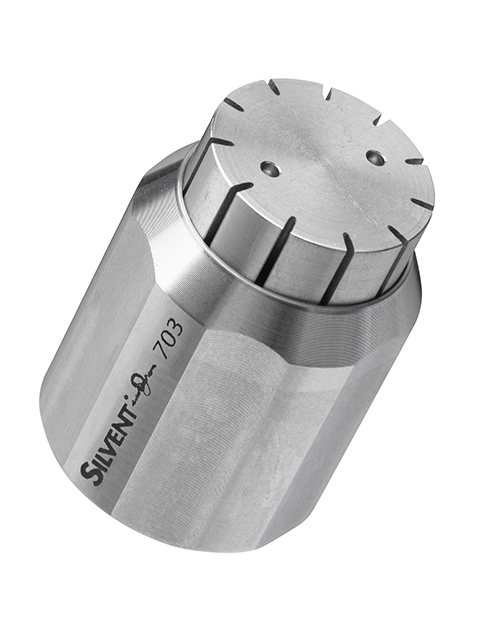 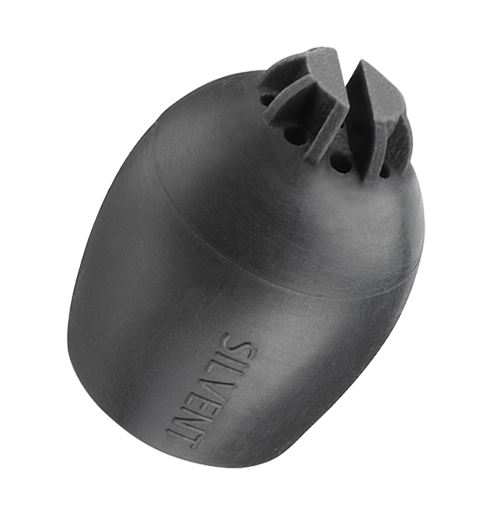 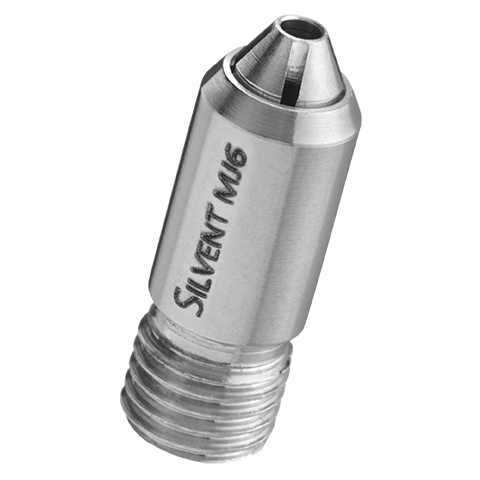 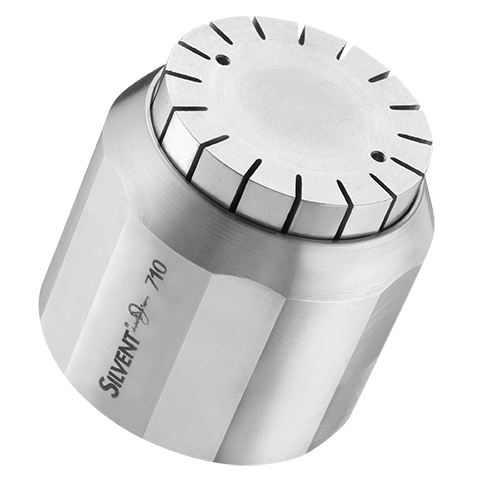 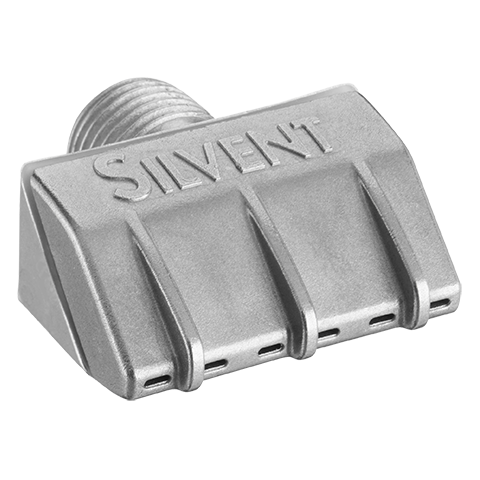 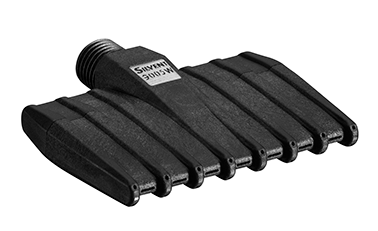 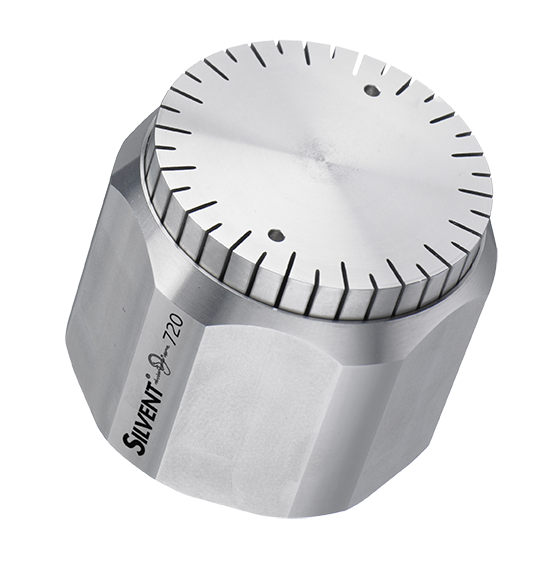 SILVENT 209 L is part of a new generation of patented Laval nozzles. 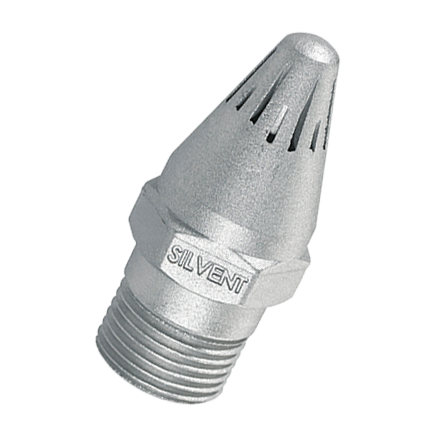 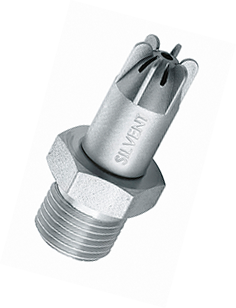 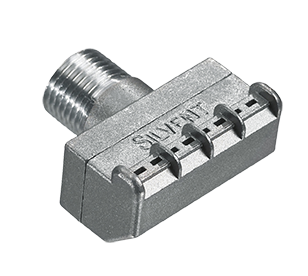 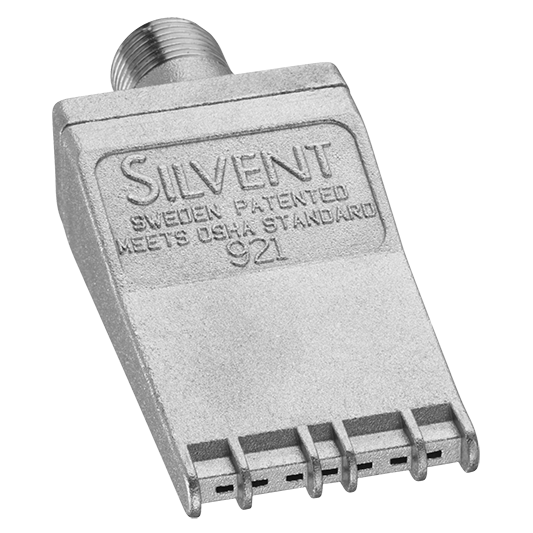 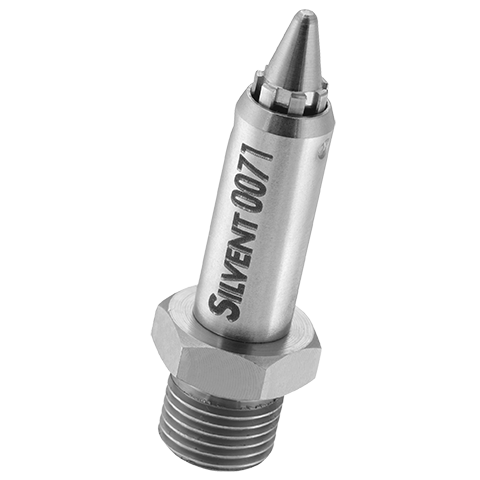 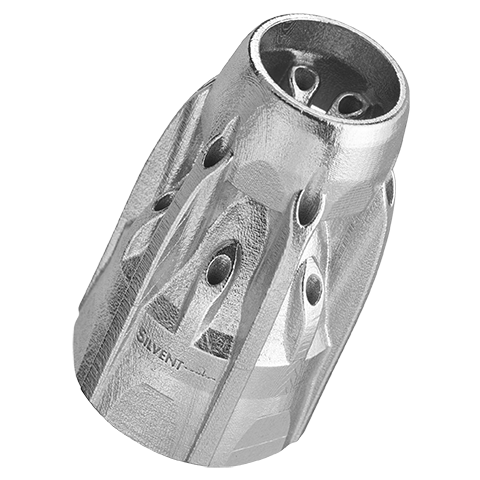 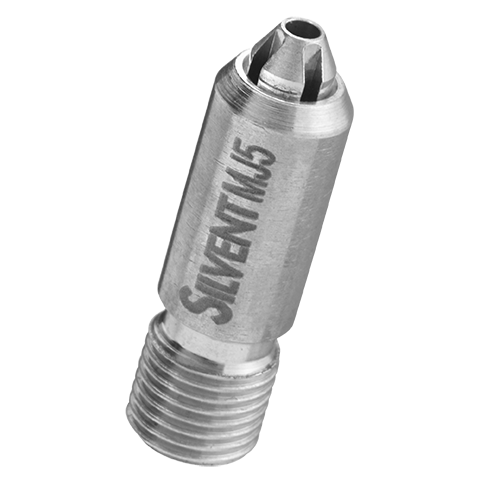 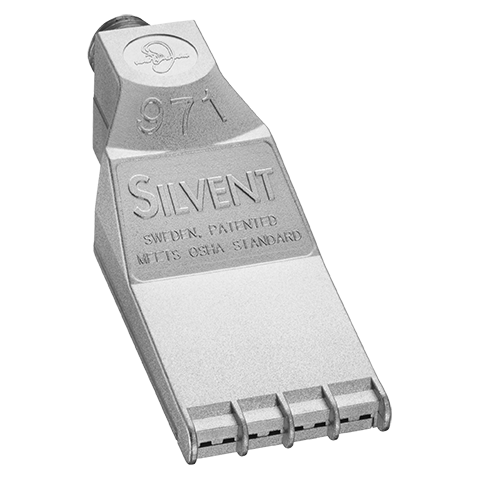 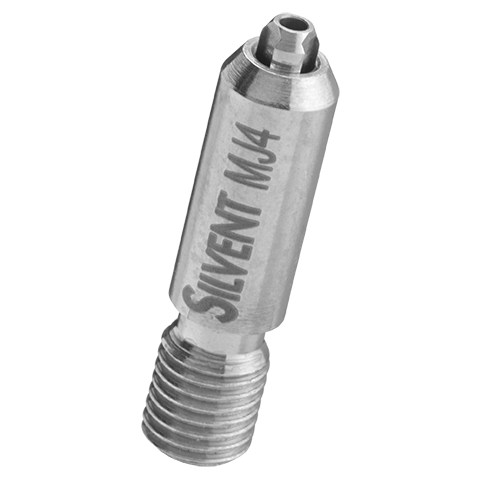 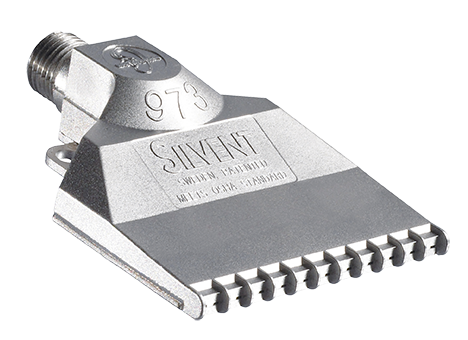 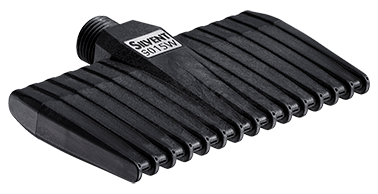 It is a refinement of Silvent’s 208 and 209 nozzle series and represents an entirely new phase in blowing technology. 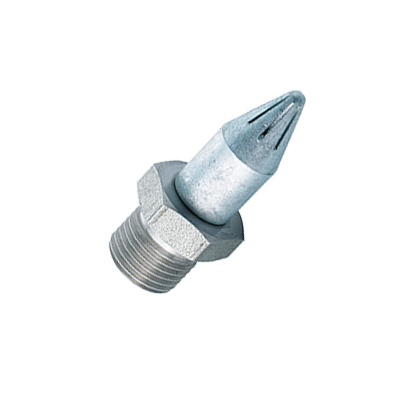 The effect is achieved by surrounding a core jet moving at supersonic speed with a protective sheath of air running parallel to the direction of the central stream. 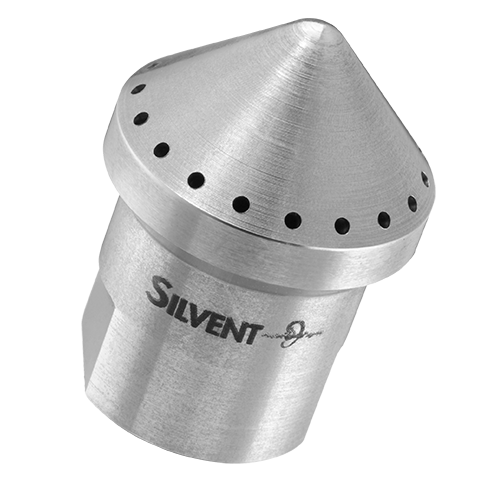 There is a mix of divergent slots and holes around the Laval orifice that generates a quiet, powerful and laminar air flow. 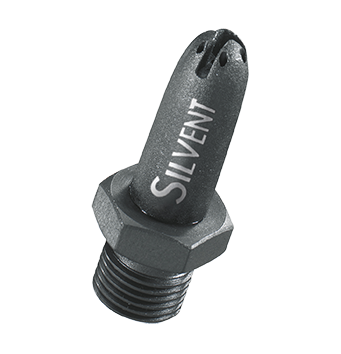 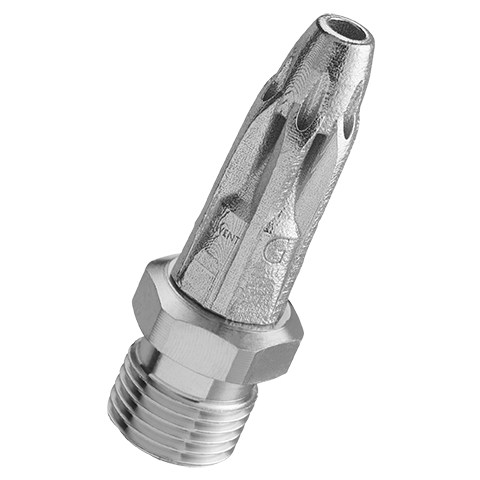 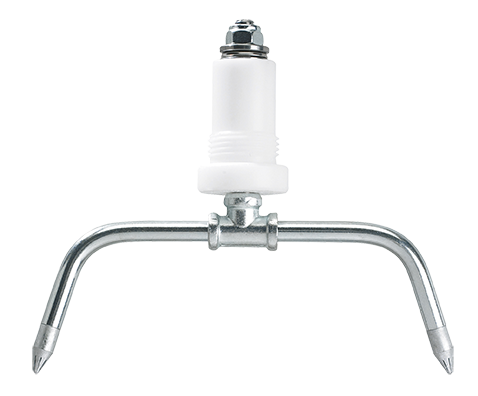 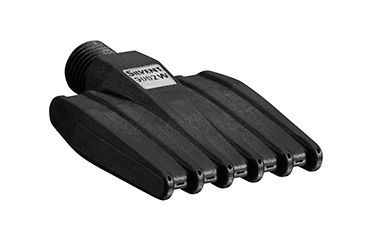 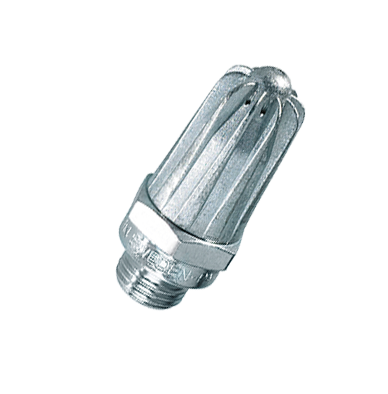 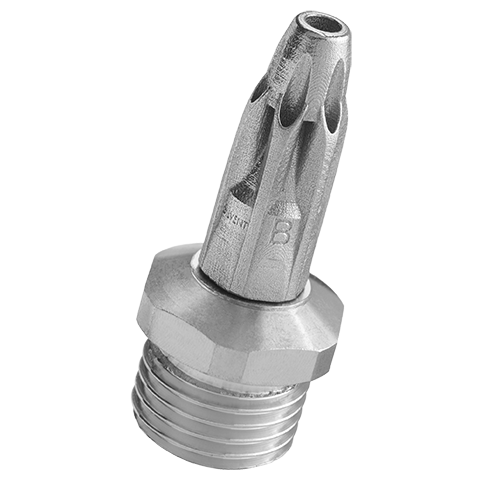 This nozzle provides extremely efficient blowing that utilizes your compressed air optimally. 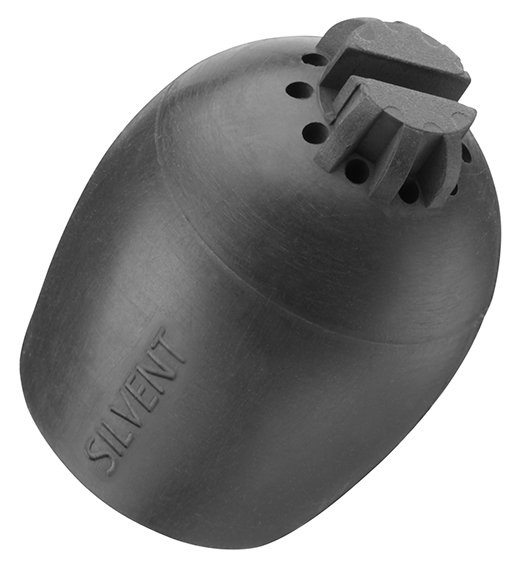 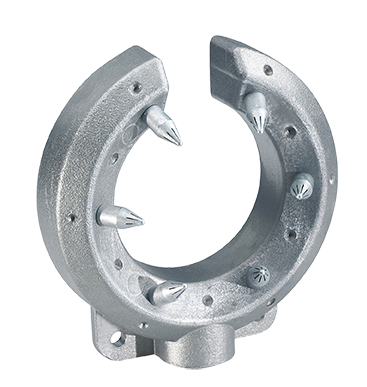 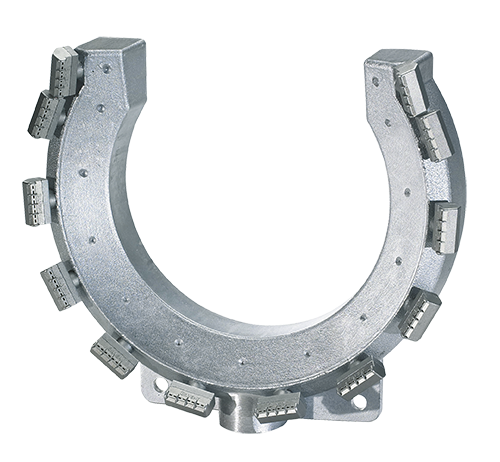 Fully complies with OSHA safety standards and the noise limitations of the EU Machine Directive.